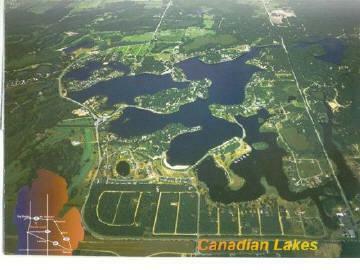 Gorgeous building site overlooking the 4th green of Tullymore Golf Course and Tullymore Lake. 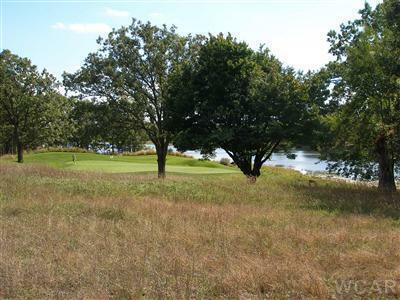 Over half an acre, with woods, a southern exposure, and a gentle slope toward the green. 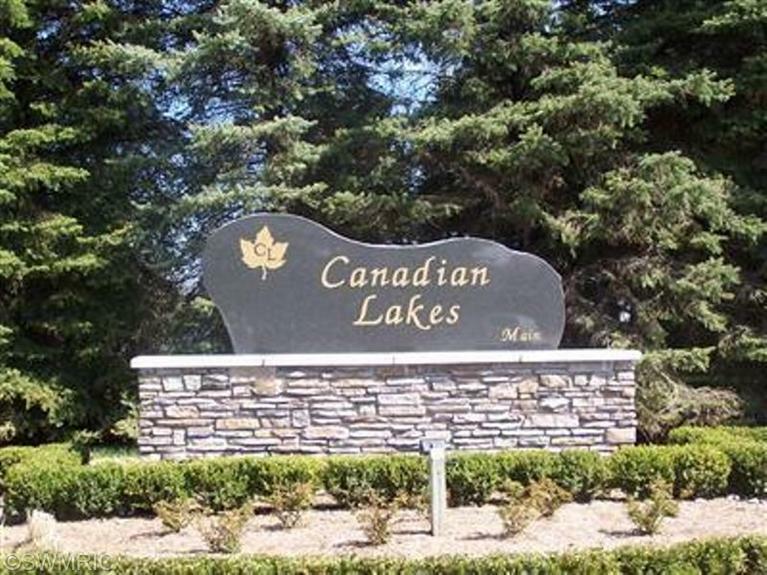 This is a prime site, priced well below the market, and it is part of Canadian Lakes and the many amenities it offers, including availability of the lakes and golf courses.